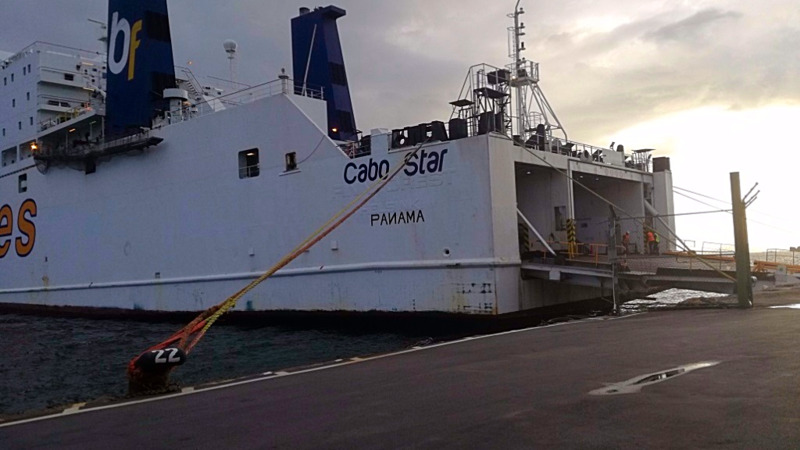 After six failed attempts to procure a cargo vessel to ease the problems faced on the inter-island sea bridge, Government has finally secured a brand new passenger vehicle ferry at a cost of $17.4 million to be put into operation soon. The new vessel, which is expected to arrive in the country in the next two months is in the snagging phase - the final stage of construction. 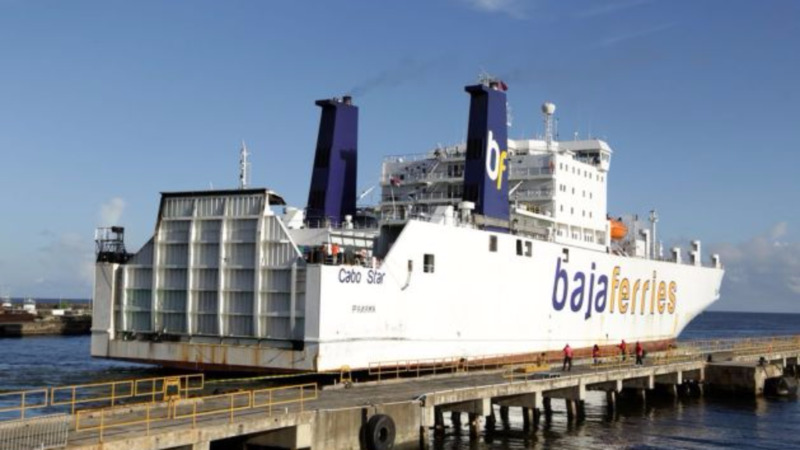 Responding to an Urgent Question in Parliament on Friday, Finance Minister Colm Imbert said the passenger vehicle ferry has a capacity of 700 passengers and 100 vehicles. Minor additions are being made, but the vessel is in a state of completion, the Minister assured. 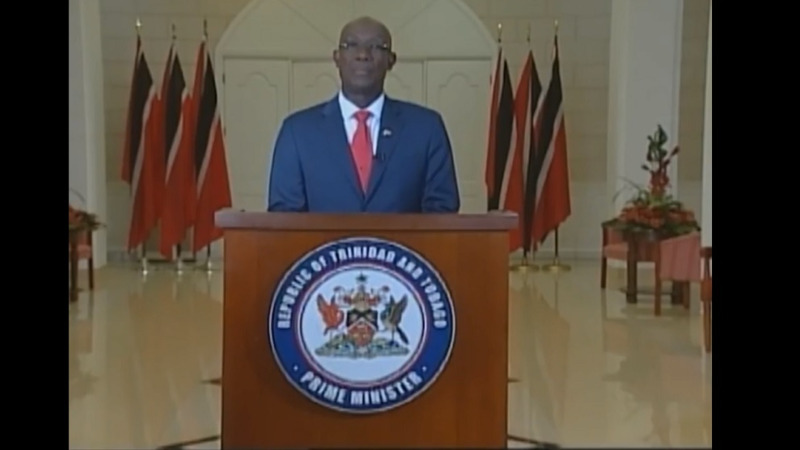 He noted that the T&T Express was purchased in 2006 at a cost of US $20 million when the vessel was 10 years old, while the T&T Spirit which was three years old at the time, was purchased a year later for US $60 million. 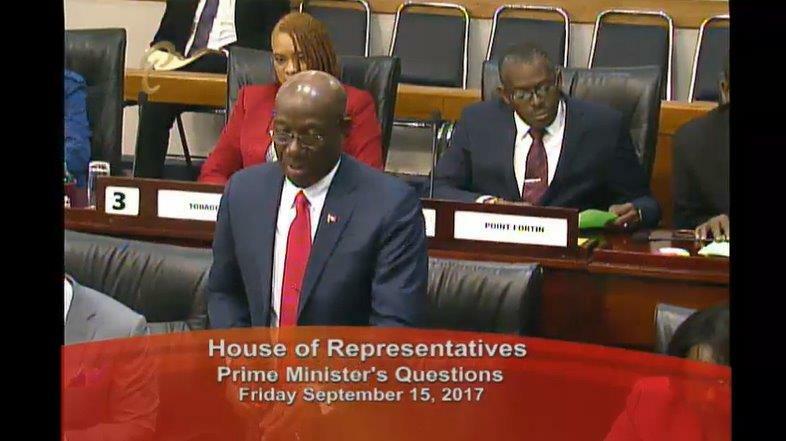 Responding to further questioning from the Opposition regarding the procurement process used, Imbert assured the vessel's seaworthiness, indicating that the ferry has undergone extensive sea trials over the past month. "The vessel was identified by way of a worldwide search using international experts, and the vessel has been procured by the National Infrastructure Development Company."